Description :- In this hectic life, people are often obsessed by their lifestyle. They don’t notice their surroundings and people in it. 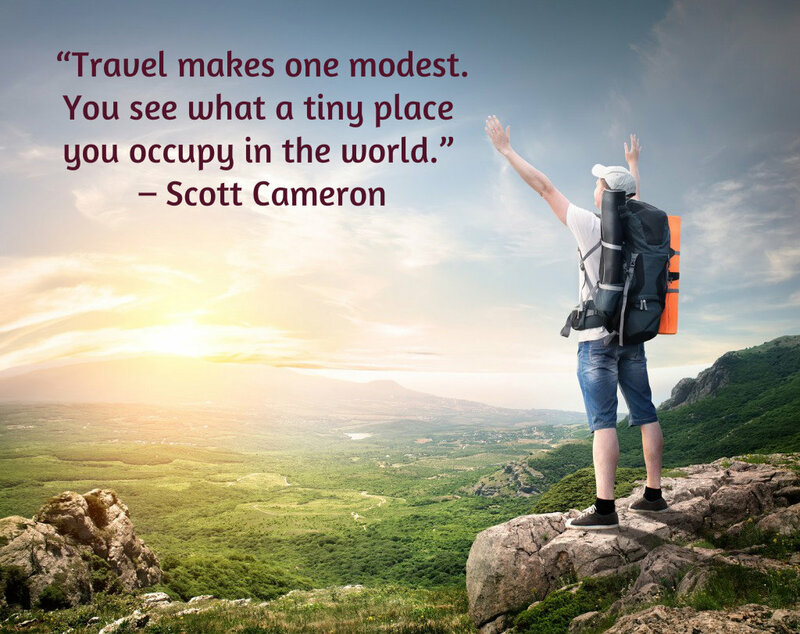 Travelling helps you to be open minded. When you meet people belonging to different culture or background, you understand the world as it is. You will surely learn to embrace your life. This entry was posted in Quotes, Thoughts and tagged travel thought. Bookmark the permalink.